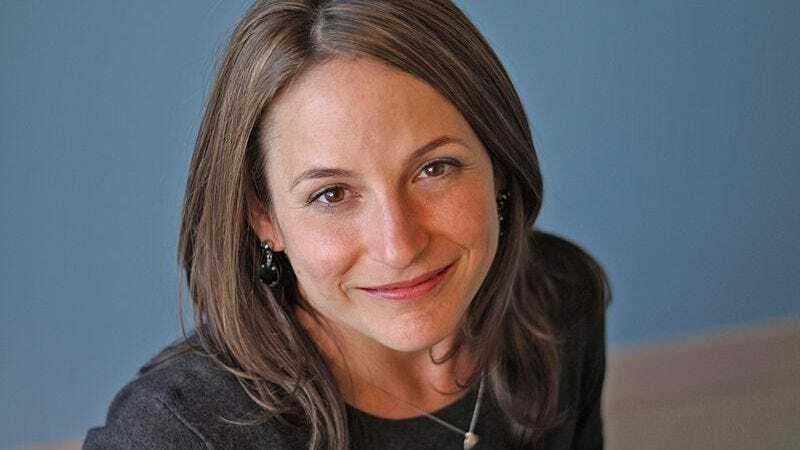 A south Florida native and Northwestern University alum, fiction author Karen Russell became one of the youngest Pulitzer Prize nominees with her debut novel Swamplandia! On the strength of her darkly surreal writing, she also became one of the youngest authors to be awarded a MacArthur “Genius Grant” last fall. Based on the lead story from Russell’s first collection, St. Lucy’s Home For Girls Raised By Wolves, Swamplandia! was widely praised and acquired for development by HBO. Russell’s second story collection, Vampires In The Lemon Grove, was released in paperback in January, and she’ll appear in conversation with Time Out Chicago’s Laura Pearson for a Chicago Humanities Festival event this Thursday, February 13, at the Chicago Temple at First United Methodist Church. Tickets are still available here, but we’ve got a pair of tickets to give away to a lucky reader. To enter for the pair of tickets, send an email with your full contact information (including email address) to avcontests@theonion.com. Watch Russell and fellow MacArthur Fellow Junot Diaz in conversation with The New Yorker below.